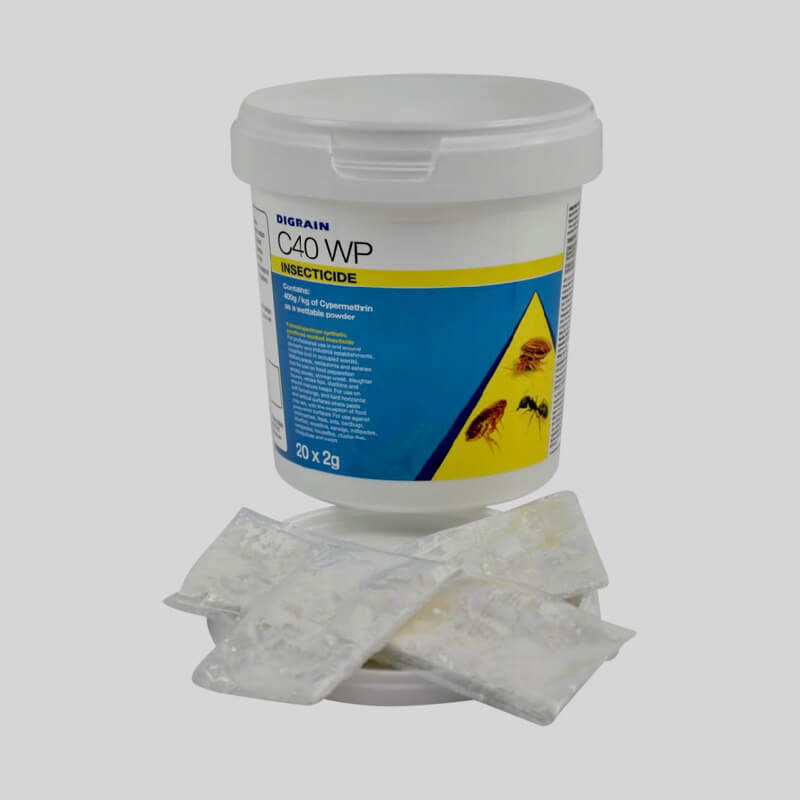 Insecticide wettable powder containing 80% w/w bendiocarb. 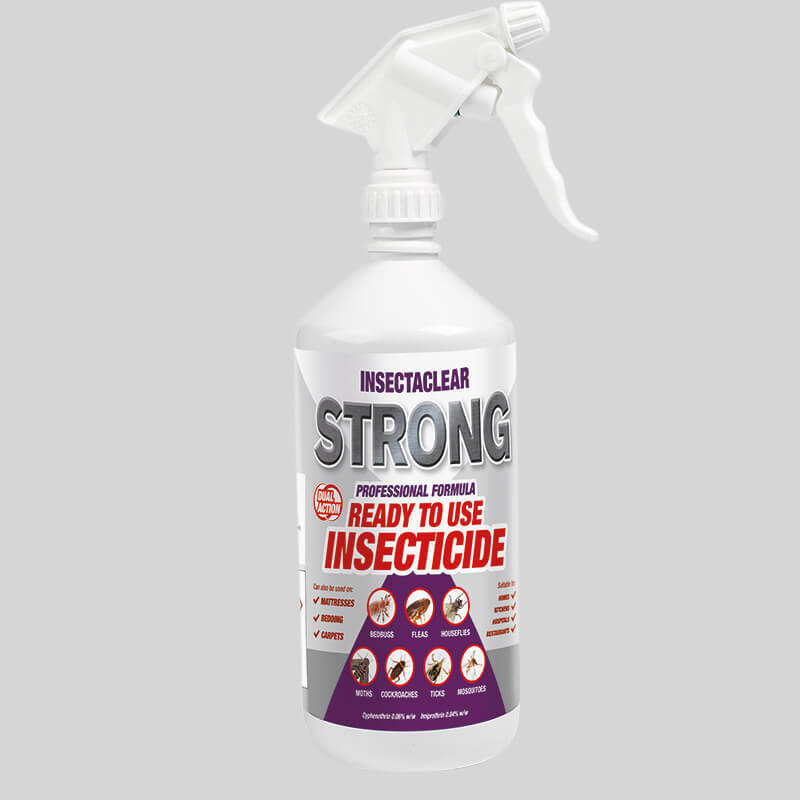 Superior against wasps, ants, fleas and bedbugs. Supplied in 2 x 15g sachets. other bristle tails, beetles, earwigs, crickets, booklice, spiders, woodlice, centipedes, millipedes, ticks and thrips. Ficam W can be used in and around buildings including museums, vehicles, kitchens, military establishments, hospitals, factories, warehouses, ships and aircraft. 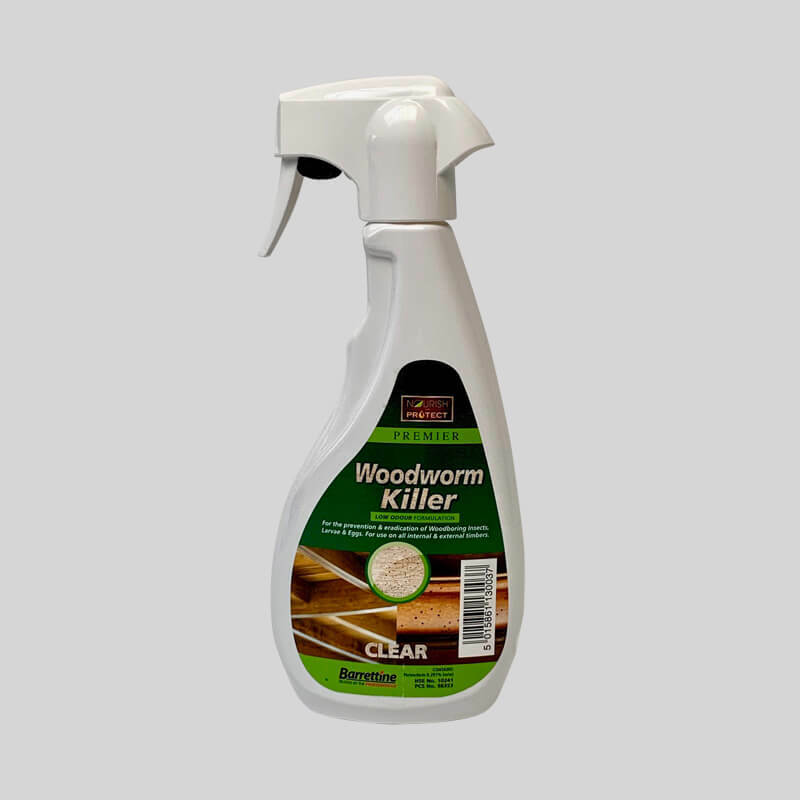 Also for use in domestic premises and in animal husbandry situations such as livestock barns and small animal houses e.g. dog kennels and slaughterhouses. Not for use in catteries or where cats are enclosed in a cage/carrier. Not to be applied in the presence of livestock/animals. 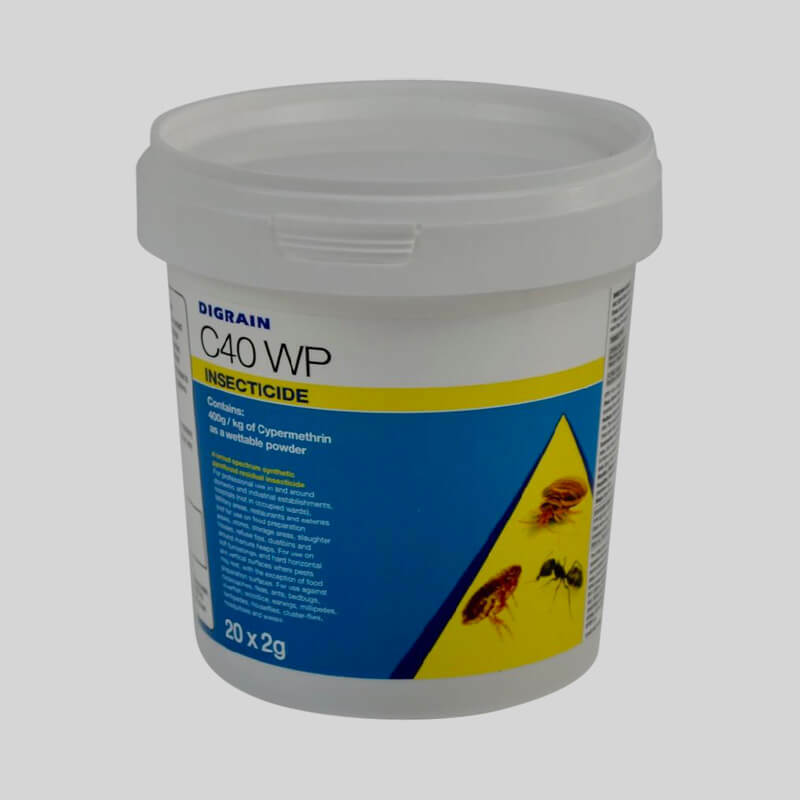 For use in continuously occupied areas as a band/spot or crack and crevice treatment only. Application can be to hard porous and non-porous surfaces, hard furnishings and soft furnishings (including mattresses). Not for use on clothing or bedding. One sachet will make 5 litres of sprayable product, you are purchasing 2 x 15g sachets. Apply with a Pressure Sprayer. 2. Fill the sprayer with the required volume of water. Add the required quantity of Ficam W. Close the sprayer and shake before use. Re-shake after periods of rest. 4. To spray a single band e.g. at wall/floor junctions hold the nozzle approximately 0.5 metre from the surface to be sprayed and spray at a speed of 0.5 metre per second. This will produce a sprayed band 0.8 metre wide.To spray large areas of surface e.g. carpets, proceed as above but spray overlapping bands 0.5 metre apart. This will ensure an even coverage of spray.